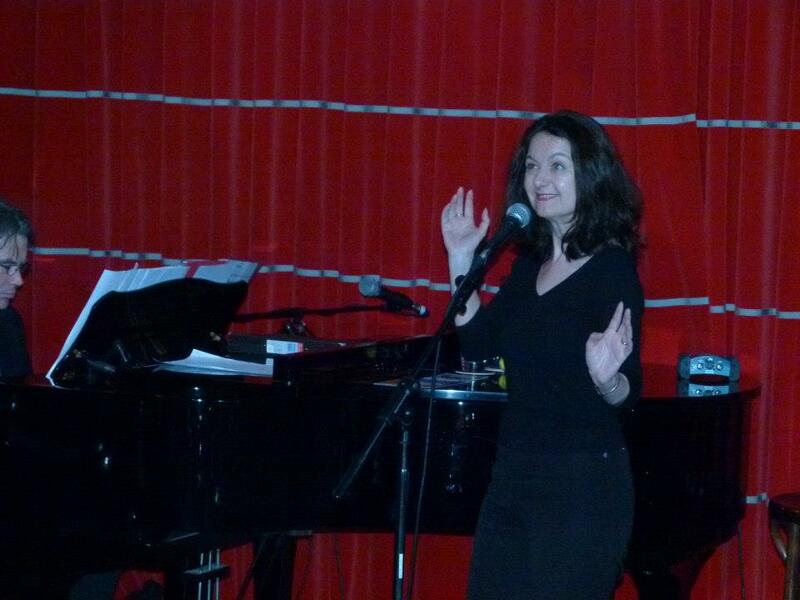 Open-Mic Night of professional standard at Crazy Coqs. 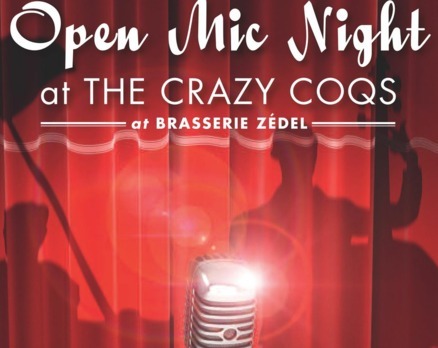 If you labour under the misconception that open-mics are little more than karaoke nights in posher venues, then you really must go to the Open-Mic Night at Crazy Coqs on Thursday nights. You will be very pleasantly surprised. Not only is the room beautiful and the staff pleasant, but the standard of performer is universally professional, even though one or two of the singers may in fact be simply lovers of music and happen to have a natural ability. There was certainly one such performer this evening. The atmosphere is at once both relaxed and disciplined, held together by debonair host Harold Sanditen. His style is welcoming and calm, and he keeps a tight rein on the tone and quality of the night. The open-mic has been going for exactly one year, and celebrates its birthday next week with a special bash. Sanditen has striven over the past 12 months to encourage a mix of cabaret, musical theatre and jazz singers to step up, which is unusual, and most welcome. Apparently, even opera divas have regaled the audience on previous occasions. I was unable to stay for the whole performance (it’s a late one! ), but this mix was much in evidence with Julez Hamilton kicking off the proceedings with a great swing version of On A Clear Day, and there were comic songs from Liza Keast and Geoff Cotton, and a lovely Joni Mitchell song bravely rendered acapella by the delightful Akari Yamamoto. Her comment on Judaism was priceless! I noticed Helen Theophanous. Helen Rivera and Frank Loman were there too, and was sorry to miss their turns. 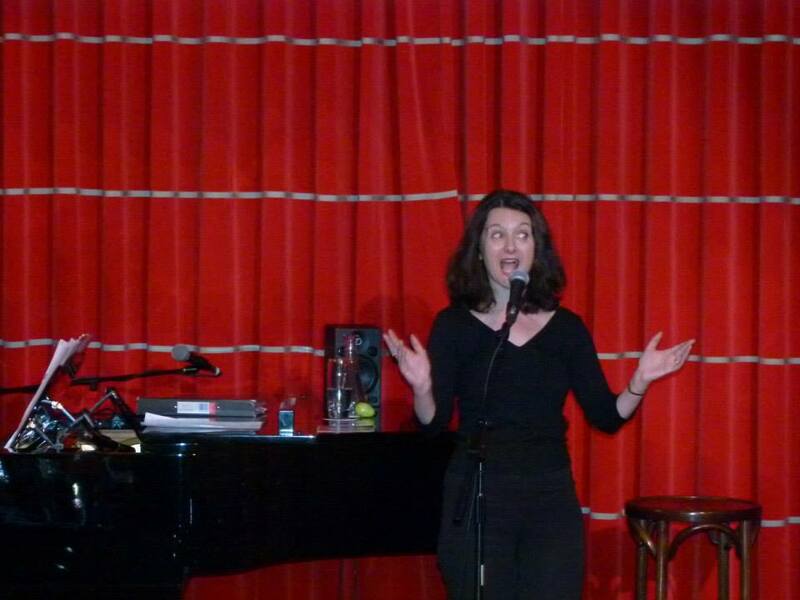 In the style of New York’s venue Don’t Tell Mama, the waitress Hatty Preston got up too – and was great! The quality of the work was enhanced by the excellent musicians Nick Durcan, deputising on piano for their usual pianist Michael Roulston, and Jonty Fisher on bass. I should say I was fortunate enough to be able to sing myself, and was proud to be there. This entry was posted in Features - Theatre and Cabaret News and tagged Akari Yamamoto, cabaret, Crazy Coqs, Don't Tell Mama, fiona jane weston, Geoff Cotton, Harold Sanditen, Hatty Preston, Julez Hamilton, Liza Keast, open mic, Open-Mic at Crazy Coqs. Bookmark the permalink.